Delivered to your office and fully maintained by our professional trained staff. MR POTPLANTS handles all your indoor plant needs. Plants will help transform your office surrondings and keep staff and customers happy and healthy. 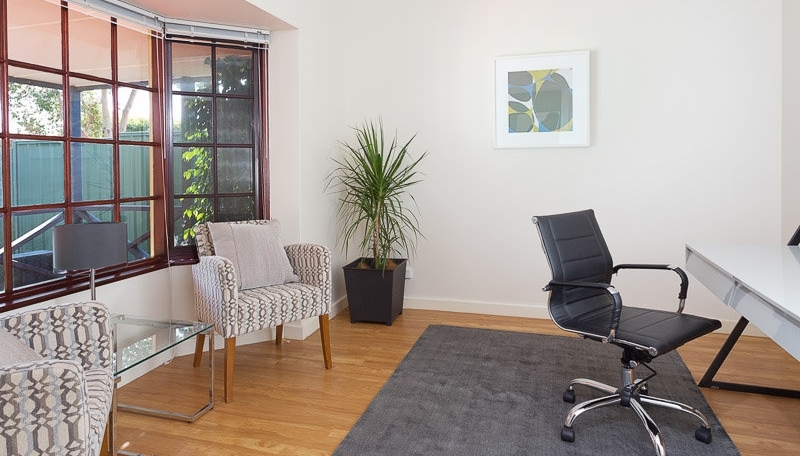 We are happy to provide suggestions for plants that would suit your office environment. See the plant types section of this website for the range of plants available for long term hire. Also view our office plants gallery. Contact MR POTPLANTS on 0421698890 for our competitive long term hire rates. The hire fee includes watering and maintainace of the plants and replacement of plants if required.